Indie developer Birnam Wood Games new release Pathogen is a boardgame-style strategy title for iOS. 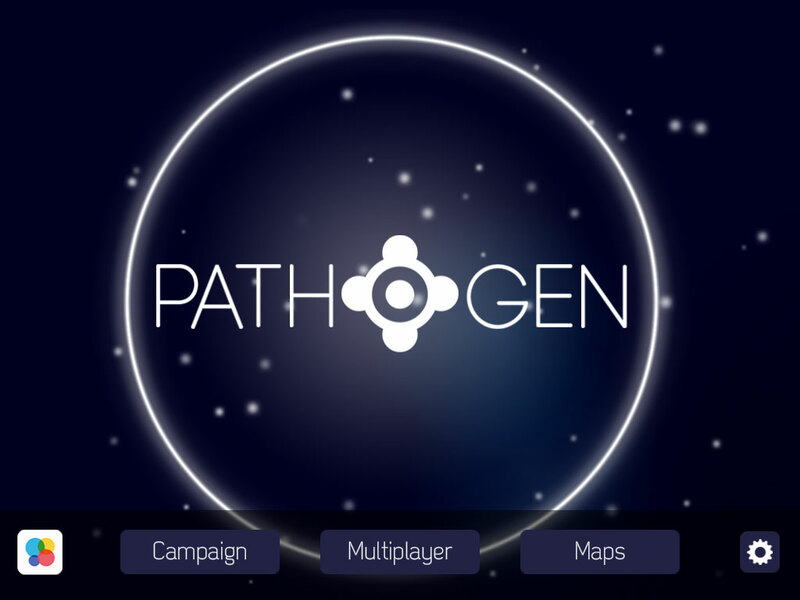 Pathogen players will battle friends or an AI to control the game map, all by placing and upgrading cells. Cleverly placed cells will spread and begin to convert enemy cells, for a bio-themed game that plays on territory expansion. 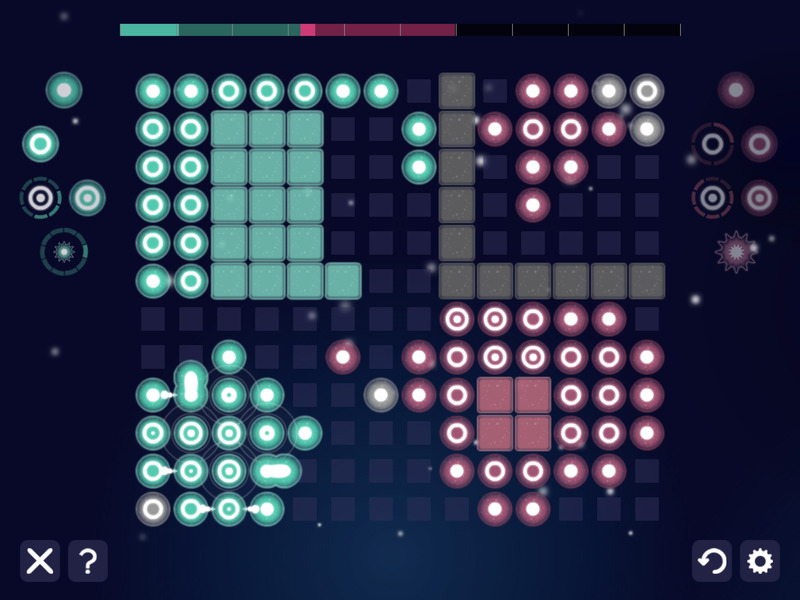 Pathogen promises that elusive puzzle game goal, promising to be both easy to learn, and difficult to master. Gameplay resembles Go or Blokus, as players claim territory from their opponents, with simple choices having large and long-lasting consequences. As more and more mobile games involve tapping to water plants or tapping to ask friends for extra lives, it’s nice to see a game with traditional tabletop strategy entering the mobile space. Pathogen is designed to be played more like a tabletop game as well, with longer, focused play sessions instead of shorter engagement throughout the day. Players can compete on thirty pre-generated game maps, or use the game’s map editor to create their own challenges. Games can be played against friends or players can use the game’s matchmaking system to find a game with an opponent of similar skills. For games against friends, players can agree to “take back” moves. This can either kindly give a friend a redo of a bad mood, or two opponents can go back and see how the game could have played out differently. Game leaderboards are planned as well. Birnam Wood Games will differ from the usual iOS freemium model by offering Pathogen for $2.99. For tabletop players, comparing this to sixty dollars or so for a strategy boardgame, this is an inexpensive game, but it will be interesting to see how Pathogen competes in an iOS market flooded with freemium and 99-cent games. Pathogen is the studio's third title, following puzzle game Loc. and exercise challenge 8BitFit. Pathogen has already won Best Indie Game at the Strasbourg European Film Festival Award Winner and Best Online Game from the MassDigI Game Challenge. The game is currently available for iOS with a PC version in development.